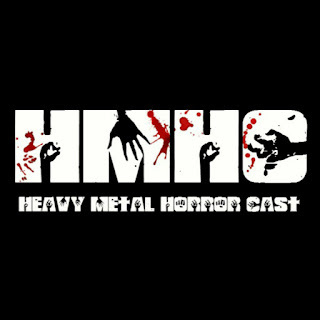 Videogram: Heavy Metal Horror Cast! Hail to the Chin, baby! 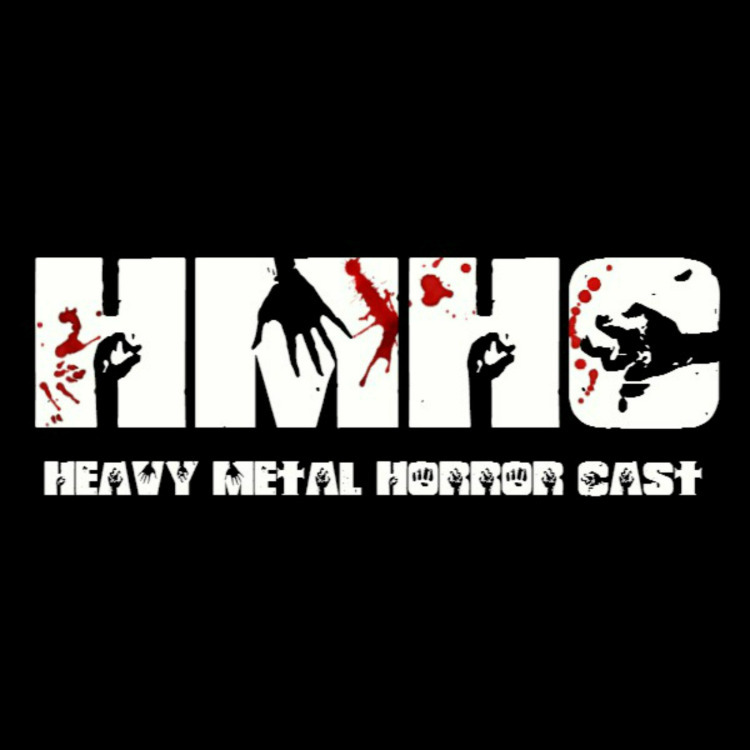 Grab your chainsaw, fire up the Oldsmobile and check out the latest episode of Heavy Metal Horror Cast, as they revisit personal fave Evil Dead 2, and play some choice cuts off my Test Subject 011 EP on SelectaVision. Slapstick, surreal and truly superb, Sam Raimi's Evil Dead 2 is a welcome revisit to the cabin that started it all. Through mastery and mayhem, it has gone on to become one of the most well loved and revered sequels of all time, establishing an icon in both Bruce Campbell and his character Ash. Sue heads back to Professor Knowby's pad, chatting comedy capers, sweaty siblings and an ingenious plot which helped to ensure the films release. We'll also be checking out the fantastic track Test Subject 11, from the synth-tastic Videogram. You can check out the episode via their official website here, but also on Acast, iHeartRADIO, iTunes, PodBean, and TuneIn, to mention a few. Groovy!